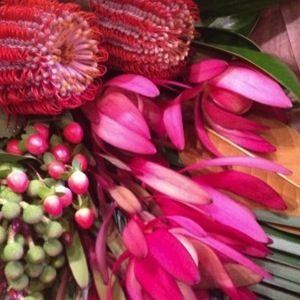 In this class we will learn how to make a simple posy that looks amazing by using sticks, grass and folded leaves to compliment a group of flowers. With these ideas you will be able to jazz up any simple bunch of flowers in your own home. Want to own a pair of boho chic macrame earrings to add some style to your winter wardrobe? 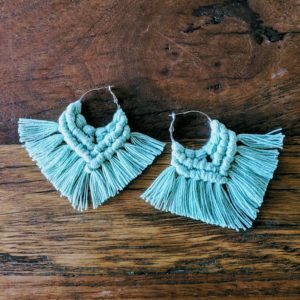 This is your opportunity to design and create your own earrings using macrame techniques! This workshop will provide a basic introduction to the world of macrame and will allow you to design and create your own macrame earrings. Watercolour is a fun, fresh and flexible medium with heaps of contemporary applications. 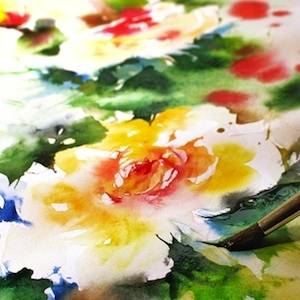 We will learn the basics of watercolour paints and how to create fun, simple and contemporary images. 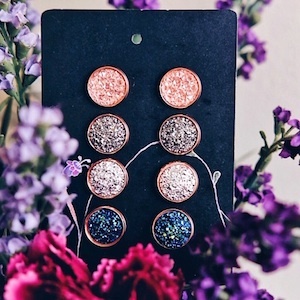 Making your own bespoke ear studs couldn’t be more simple! 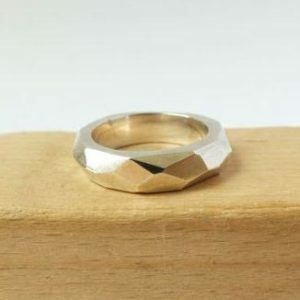 With your creativity and a touch of your personality, you will be able to make one-of-a-kind piece of jewellery for yourself and for your loved ones. These little gems make perfect gifts for everyone and for every occasion. Want some low maintenance greenery in your life? 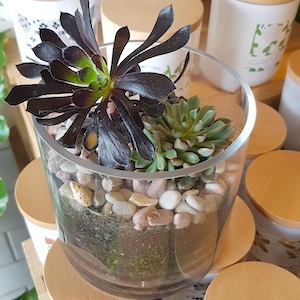 Have you seen terrariums and wondered how they are made? This class will teach you what elements are needed and how to make and personalise your own to take home. Macramé, or the art of knotting, is having a swift revival since the 70s. 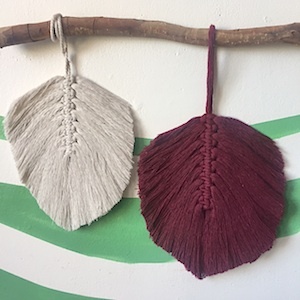 However there are new, stunning macrame styles people are creating such as macrame feathers, tassels or free-flowing styles … Feathers are one of the most popular ones. 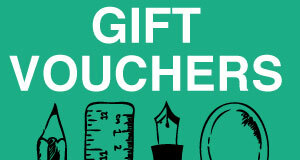 You can use them for key rings, wall art, handbag decorations.. even earrings! In this class we’ll learn how to make them and you’ll go home with your first one. Good lighting can make or break the atmosphere in a room. 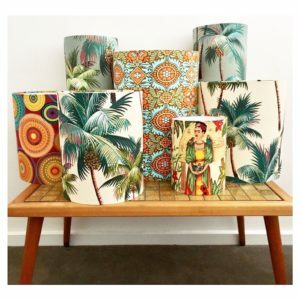 With the mass produced white and beige shades taking over the stores like never before, it’s time to rebel and make yourself a fabulous, unique, personalized fabric lampshade to cast a stunning glow on your room. Bring along a fabric that you love, or use one of ours, and let there be light! Wanna learn how to cross stitch? 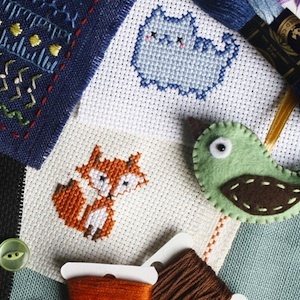 In this hands-on workshop we’ll learn the basics of cross stitch and make our own designs! 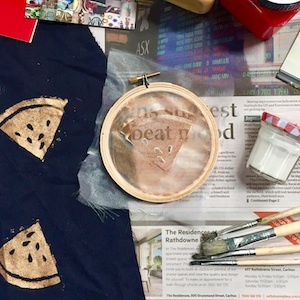 This introduction to screen printing is a hands-on workshop, where we will get our hands dirty making original, fun tote bags, perfect to take to the market!